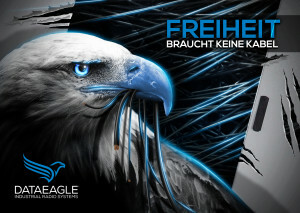 The development of the DATAEAGLE radio data transmission system started in 1993. This system for radio transmission is modular and meanwhile comprises six product families with more than 40 device types. This is how we enable radio transmission of fieldbus systems such as PROFIBUS DP, PROFIsafe, PROFINET IO, Modbus, CAN and Ethernet. Radio transmission by DATAEAGLE´enables integration of mobile machinery and plants via radio. 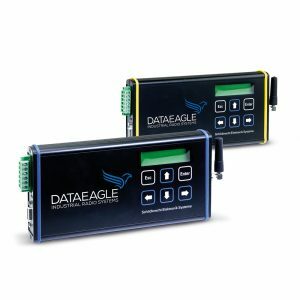 The DATAEAGLE radio data transmission system works independently of the kind of radio technology applied such as WLAN, Bluetooth, DECT, Zigbee, LoRa or mobile communications (2G, 3G, 4G) and radio frequencies used. The particularity consists in the fact that DATAEAGLE carries out a preprocessing in cyclic fieldbuses already in the radio device. From the control unit point of view, the transmission path behaves like a cable. Thanks to the high availability of radio transmission also failsafe applications such as emergency stop via a transmission path by means of PROFIsafe via PROFIBUS or PROFINET have been successfully applied for years. 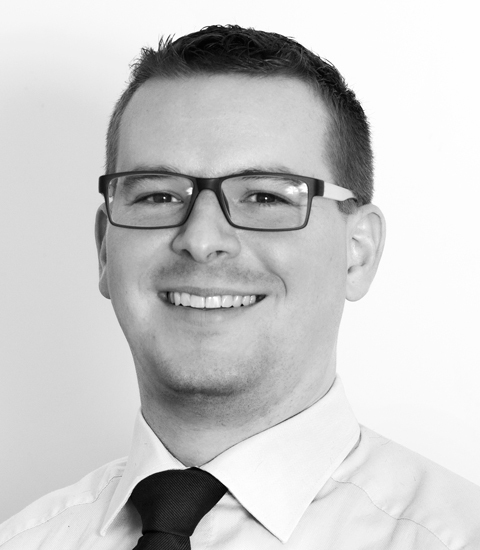 DATAEAGLE is the technological alternative to slip rings, trailing cables and optical data transmission systems. 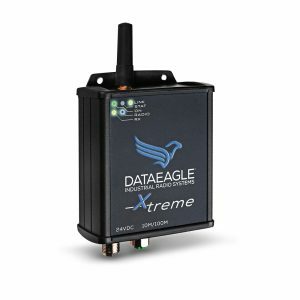 The radio connection via radio data transmission using DATAEAGLE is reliable and safe. In this process, the DATAEAGLE 3000 device family behaves like a PROFIBUS cable. 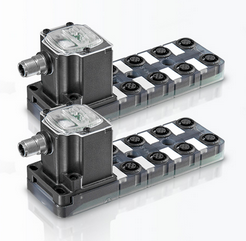 DATAEAGLE 4000 is a device series optimized for PROFINET, DATAEAGLE 6000 supports CAN Bus. In other variants of the DATAEAGLE family, further interfaces are realized which are required for corresponding control units. We would be pleased to personally present you DATAEAGLE and to answer all potential questions regarding the subject data radio. We are sure that our radio data transmission system may be also successfully established in your company in the field of automation and control technology, crane, lifting and transport technology, stage technology, wastewater management and many other applications. 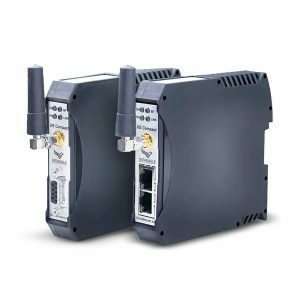 I am happy to answer your question about Industrial Wireless and our products.